complex as well as the lane leading to the temple is packed with stands selling a variety of typical Japanese items, and is a fascinating experience to be among Tokyo׳s locals. We will end the day with a visit to Akihabra - Tokyo׳s electronics district. 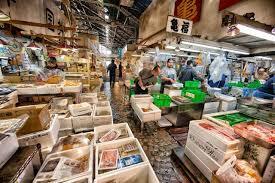 Today we׳ll begin with a visit to Tokyo׳s famous Tsukiji fish market, where about 2000 tons of different species from the sea are sold every day. We will continue to visit the absorbing Tokyo-Edo Museum, which describes the history of the city and reconstructs the houses and lifestyle of Tokyo in the 18th century. 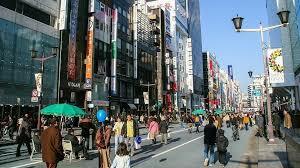 We will continue to the bustling business district of Ginza. 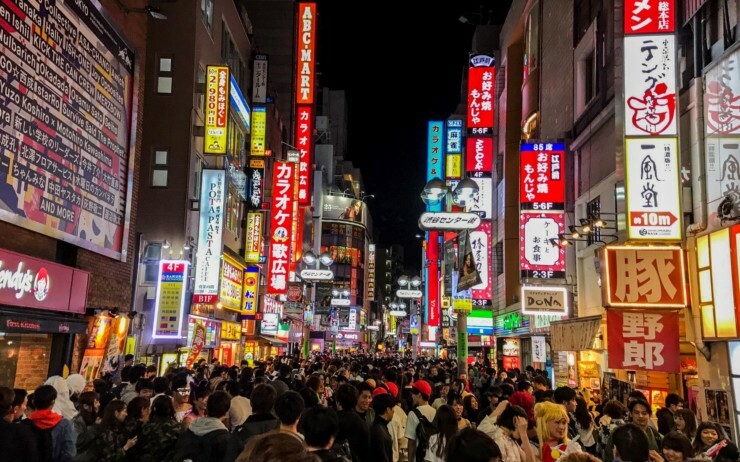 In the evening we will go to the Shibuya Center, which is elegantly built and in the spirit of the 21st century with video screens and sparkling lights. 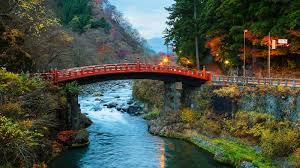 After breakfast we will go to Nikko National Park, located in the mountains of Tochigi Prefecture in Kanto, Japan. 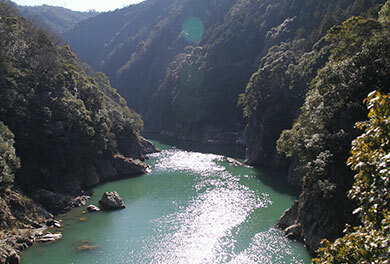 We will see the impressive Lake Tsuzenji, created in a crater formed after the explosion of Mount Nantai, followed by a visit to Kegon Falls, the tallest waterfall in Japan. We will visit the Nikko Temples which were declared by UNESCO in 1999 as a world heritage site worthy of preservation. We will be impressed by the unique Japanese construction style, the wood carvings in the walls of the temples as well as the Japanese wooden roofs. The site is built as a large complex containing several spectacular temples. After breakfast, we will travel to Kawasaki in Kanagawa prefecture, on the Kanto plain of Japan. Here we will visit the Nihon Minka, a remarkable open museum with an impressive collection of ancient Japanese houses. After the visit, we head for Hakone, near Mount Fuji, the highest mountain in Japan, and its undisputed symbol. The mountain was declared a UNESCO World Heritage Site by UNESCO in 2013. At the end of the visit, we will visit the Hakone Open Museum, with its expansive gardens displaying modern sculptures by leading sculptors from all over the world. 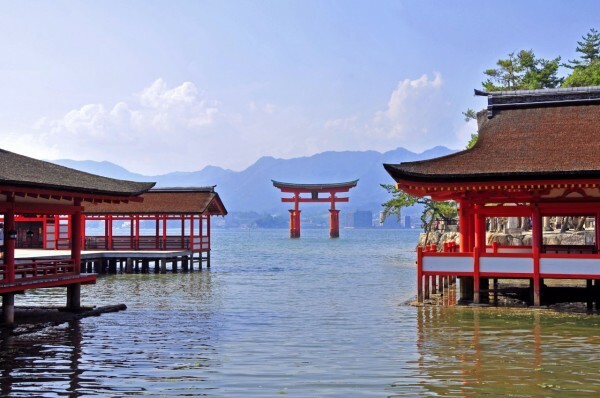 We׳ll view Lake Ashi in the waters of which we׳ll see the large vermillion Hakone shrine. We׳ll ascend by cable car to Uwakudani Valley (subject to approval by the authorities), where we will be able to experience volcanic thermal activity erupting from the ground. Today we will travel to Yaotsu to visit the heritage house of the Righteous Among the Nations, the Japanese consul Sempo Sugihara, who was responsible for the rescue of some 6,000 Jews during World War II. At the end of the visit we will travel to Kobe and check in to our hotel. Preparations for Shabbat and Shabbat dinner. We’ll spend a wonderful, peaceful and relaxing Shabbat with the small Jewish community of Kobe. After Shacharit and Kiddush/Lunch, we’ll take a stroll through the neighborhood near our hotel. After breakfast we will visit Himeji Castle, the most famous and impressive Samurai Castle in Japan. At the end of the visit, we will continue to Hiroshima, which was famous at the end of World War II when it was destroyed by an American atomic bomb. Since then it has become a city with a single goal: promoting peace. The city itself is full of memorial sites and monuments. spiritual revival of Israel, the peace of Jerusalem and the coming of the Messiah. This belief was crystallized by the experience of a divine revelation which its founder, Father Takeji Otsuki, experienced in 1938. After breakfast we will visit Nara which was the first capital of Japan. We will tour the park in which sacred deer walk freely. We will visit the Todaiji Temple, the largest wooden building in the world, with its gigantic (16 meters high) bronze statue of Buddha, and a compound and temple that belonged to the Fujiwara family, with an enormous garden filled with thousands of stone and bronze lamps. At the end of the visit we will return to Kyoto and visit the Kinkakuji Golden Pavilion, which is entirely covered in gold and reflected in the lake water adjacent to it. The day ends with a traditional tea ceremony and a visit to the Gion quarter, the city׳s traditional entertainment district, where we can see the geisha that go out to work. Today we will tour Kyoto. We will visit the ancient Kiyomizu Temple, and the lanes of Sinenzaka and Nanenzaka, streets that remain from old Kyoto. We׳ll continue to the Ryoanji complex, which is part of the Kare Sansui sect, with its dry stone Japanese garden, built of gravel and strategically placed rocks. From there we will continue to visit the legendary Nijo Castle, an original Shogun castle built by Tokugawa Eiyasu, the founder of Japan׳s longest ruling Shogun dynasty. 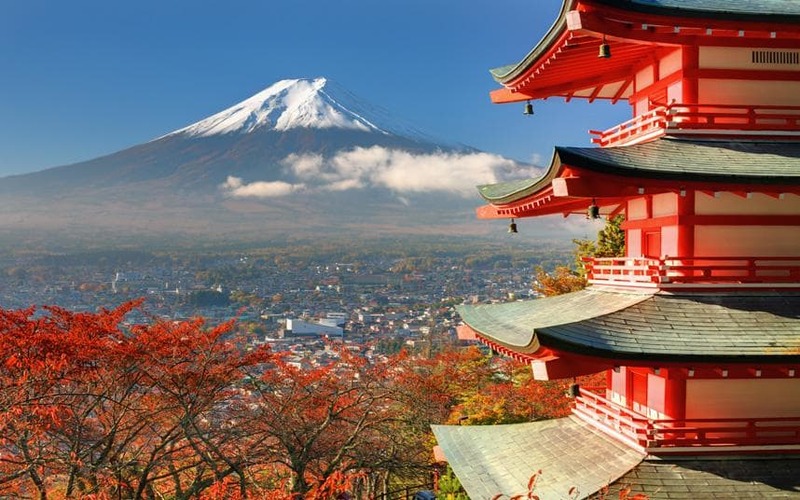 Once we have completed our visits in Kyoto we will travel to Osaka, the second most important metropolis in Japan. We׳ll climb to the roof of the Umeda Sky Garden building for a panoramic view of the city. Our trip to Japan has come to an end. 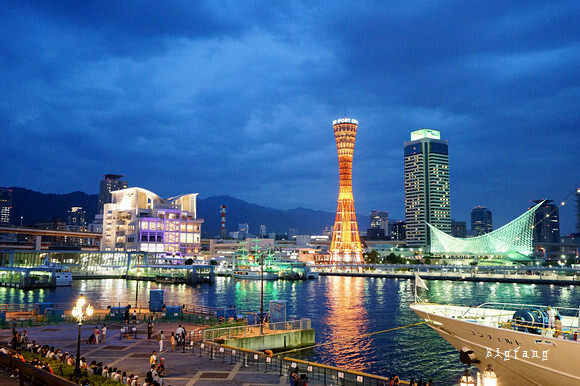 Full of experiences and impressions we will travel to the airport in Osaka, the second most important metropolis in Japan, from which we will fly back home. Price Land Only: 4,950 USD. Pre/Post night: 110 USD per person, per night BB. Arrival/departure transfers by Shuttle (own arrangement). Half Board throughout plus supplies to make sandwiches for lunch. English-speaking local guides and a professional experienced guide from the staff of Shai Bar Ilan. Entrance to all sites mentioned in the itinerary. Tourist class hotels or first class hotels throughout. Private expenses (drinks laundry and dry cleaning shopping etc.). Tips for local service providers 110 USD per person. A 500 USD Deposit per person must be received at the time of booking in order to confirm your reservation. Payment in full is due 90 days before departure. A minimum number of participants are required to operate tour dates. If a minimum number has not been reached prior to tour departure and the tour is cancelled you will receive a FULL refund. 60 days before departure bookings are refundable less a 100 USD administration fee. 59-30 days prior to departure: 25% of total. 29-15 days prior to departure: 50% of total. Less than 14 working days prior to departure: 100% of total - no refund. We strongly recommend purchasing Travel Insurance. אגדה יפנית: ניגודים של מסורת ומודרניות בארץ השמש העולה.